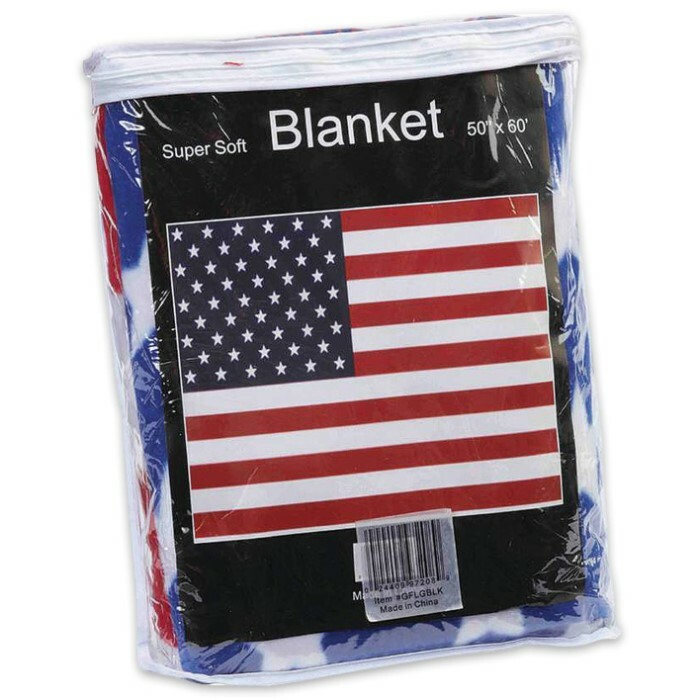 United States Flag Fleece Throw | BUDK.com - Knives & Swords At The Lowest Prices! 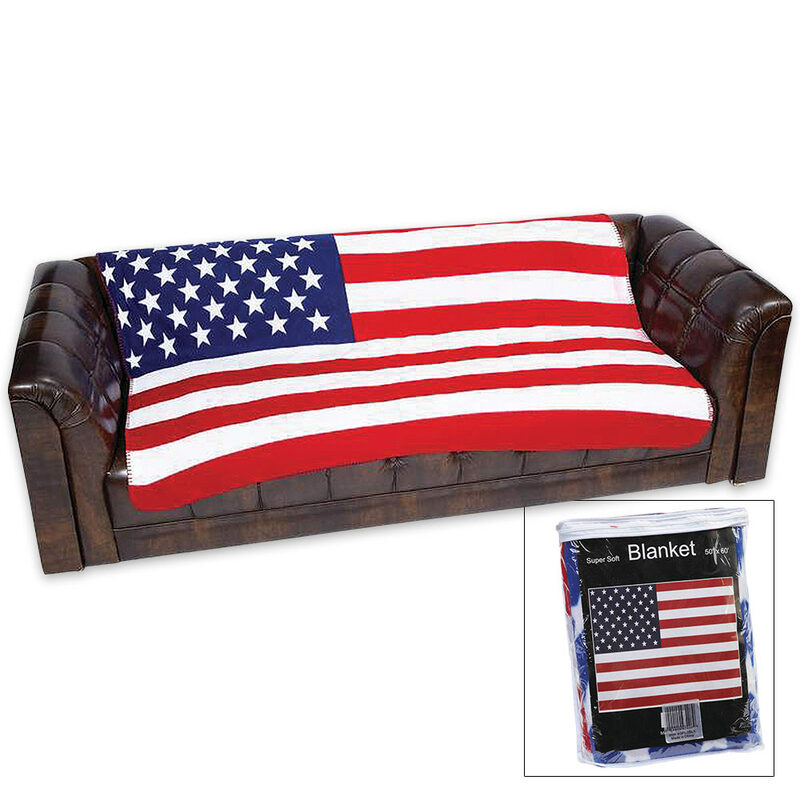 Show your patriotism with a United States Flag Fleece Throw in your home. It is super soft material and 100% polyester. Wrap up in it on those cold nights or use it as an accent in your living room. The throw is 50”x60”.